Adam Adache, managing director of Cavache Properties LLC, announced 30 Thirty North Ocean, a chic, urban beach lifestyle condominium project located in the upscale Lauderdale Beach neighborhood in Fort Lauderdale. 30 Thirty North Ocean features 24 residences and six different three bedroom, 3 ½ bathroom floorplans starting at $1.15 million, or $548 per square foot. Situated 10 blocks north of the world-renowned Fort Lauderdale Beach, and among a neighborhood of $2.5 million-plus homes, 30 Thirty North Ocean will be located on the last parcel of its size in Lauderdale Beach. Estimated completion is expected the summer of 2018. The development’s address is 3030 North Ocean Blvd., Fort Lauderdale, 33308. 30 Thirty North Ocean’s lower-level units are highlighted by sprawling terraces for extraordinary outdoor living, and its upper-level units boast ocean views. 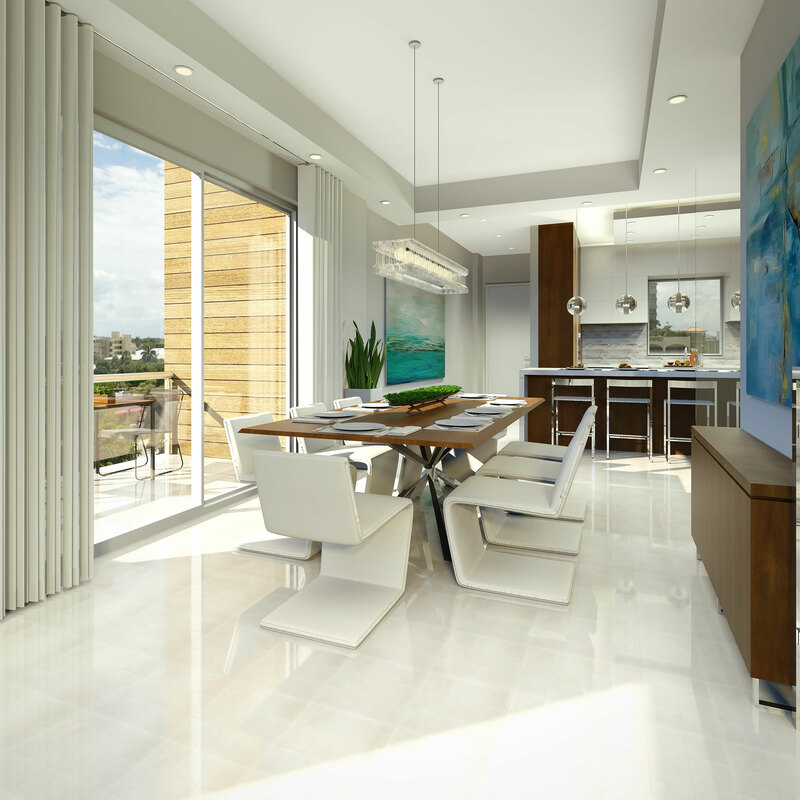 The two-level lower units’ 20-foot deep terraces feature seemingly endless space for enjoying an outdoor South Florida lifestyle. 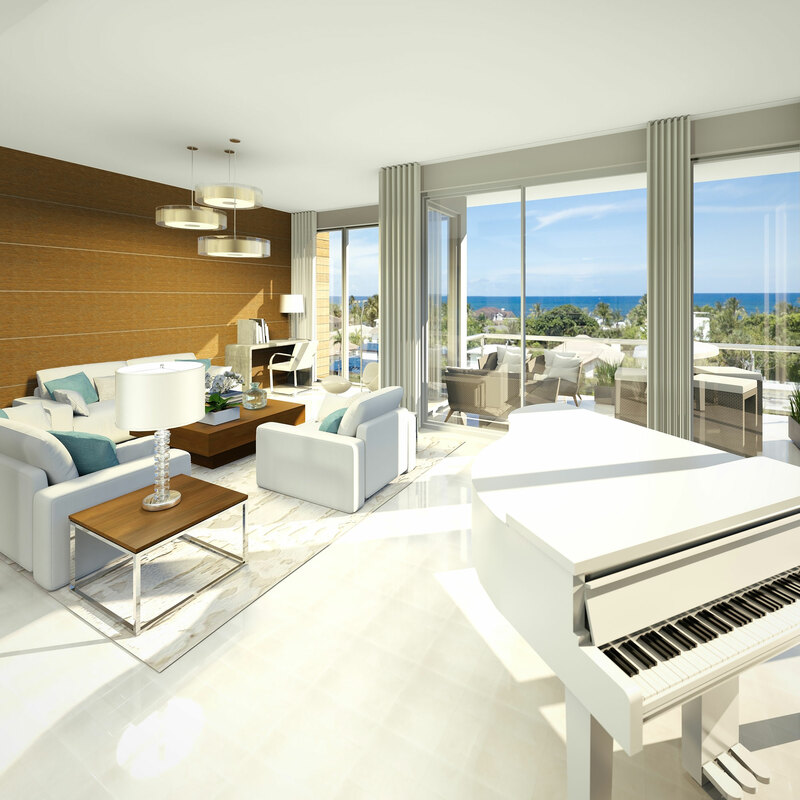 The two-story upper-level units offer ocean views within an “inverted plan,” in which the living area is situated on the top floor and the bedrooms on the bottom floor. The kitchens feature Sub-Zero refrigerators, Wolf transitional gas cooktops, single ovens, microwaves, panel-ready dishwashers, European-style cabinetry, and quartz countertops with under-mount stainless steel sinks, contemporary plumbing fixtures and wine coolers. 30 Thirty North Ocean is within walking distance of multiple dining options and destinations including Shooters® Waterfront, Martoranos, Greek Islands Taverna, shopping, entertainment, boat storage, and marinas. It’s a short car ride away from all that East Fort Lauderdale has to offer. 30 Thirty North Ocean is designed by Adache Group Architects. With over four decades of experience, the award-winning, leading international architectural firm has created a unique, contemporary design for these luxury townhome style condominiums. For more information, visit www.30-Thirty.com or call 954-400-5573.